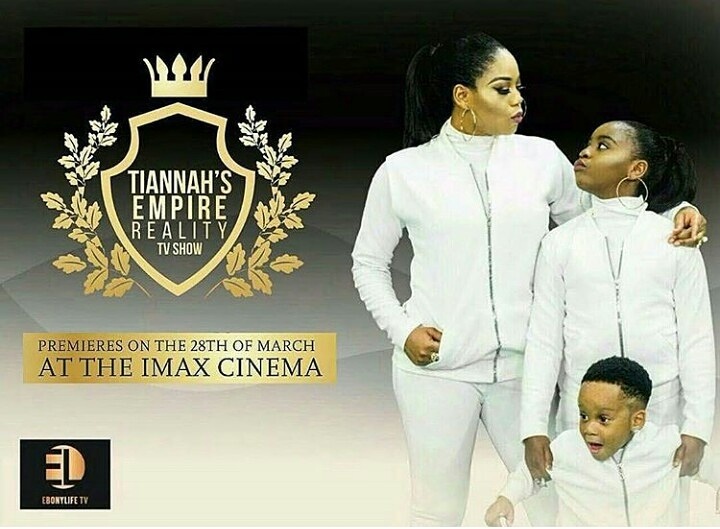 ​The anticipated reality TV show is Here “Tiannah’s Empire”. Premieres at IMAX Cinemas today 28.03.2017. Showing exclusively on @ebonylivetv, DSTV channel 165 from April 2017. Previous Post How to Style A Sequin Skirt.